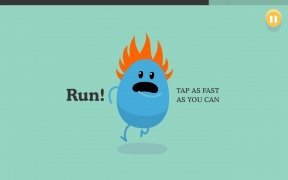 Dumb Ways to Die for Android is about trying to keep its characters safe and sound in different situations of danger that take place in fifteen entertaining mini-games. These characters, who aren't very bright and have an incredible ability to get into trouble, need your help to survive the attacks of piranhas and wasps or to escape from fires, in a scenario in which underground journeys are the guiding theme. All the latter presented with a hilarious design that won't leave you cold. Save these idiotic characters from a certain death. 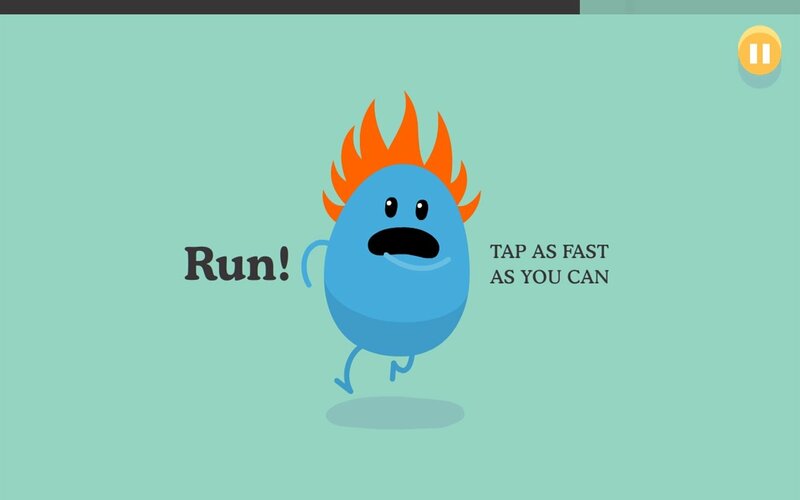 Fulfil your objective by interacting with the game however your phone lets you (touch the screen, blow it, shake it...). Unlock new characters and elements as you obtain more points. 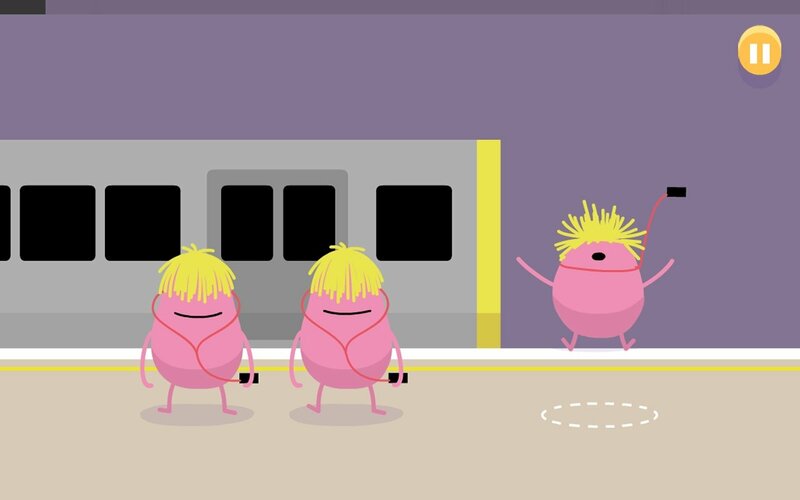 Dumb Ways to Die was a campaign created by the Australian advertising agency McCann, with the intention to bring awareness to people who usually don't take notice of safety messages. Thanks to the likeable characters that featured in the campaign, it was a great success, becoming one of the most viewed videos on YouTube, and encouraging its creators to express their idea as a game for smartphones. 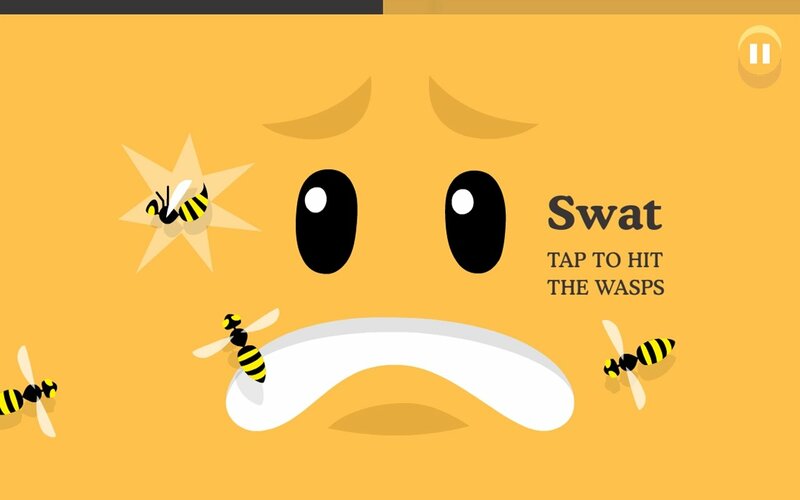 Don't be fooled by the apparent simplicity of Dumb Ways to Die, download it now for Android if you want to have a great time trying to save its silly characters.